Only an unprecedented force could reshape the ground-down industry. In short, we are committed to being the world’s elite ground-down infrastructure company. Forged from a revolutionary, transcendent vision for innovation & execution, and comprised of an impassioned team of devoted contributors, we are creating the new standard for partnering and project performance. While our day-to-day literally consists of reshaping the earth, we have a crazy and deep-seated belief that we can change our world in much deeper and more profound ways — being an undeterred force for good while we are at it. 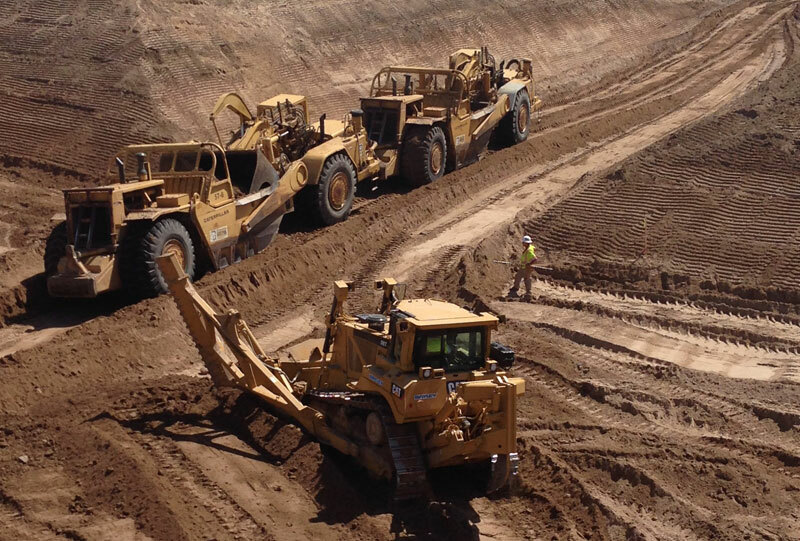 RockForce was created to ignite revolutionary and strategic innovation while bringing excellence, partnering and integrity to the world of earthwork and heavy civil infrastructure construction. We aim to leverage the wisdom and financial resources resulting from the value created for our clients to create an everlasting and more significant impact on our planet than even our heavy equipment does. RockForce Construction was founded by industry veterans with deep roots in heavy civil construction, and a track record of success in tackling the most complex projects. The leaders of RockForce are known in the industry for leading their teams to the highest standards of strategic thought, discipline, integrity, efficiency and excellence. believing in the RockForce credo. If you would like to partner with us, either as coworkers, trade partners, or clients, we would love to hear from you. General questions, interest or comments? Correspondence regarding any new or current projects?